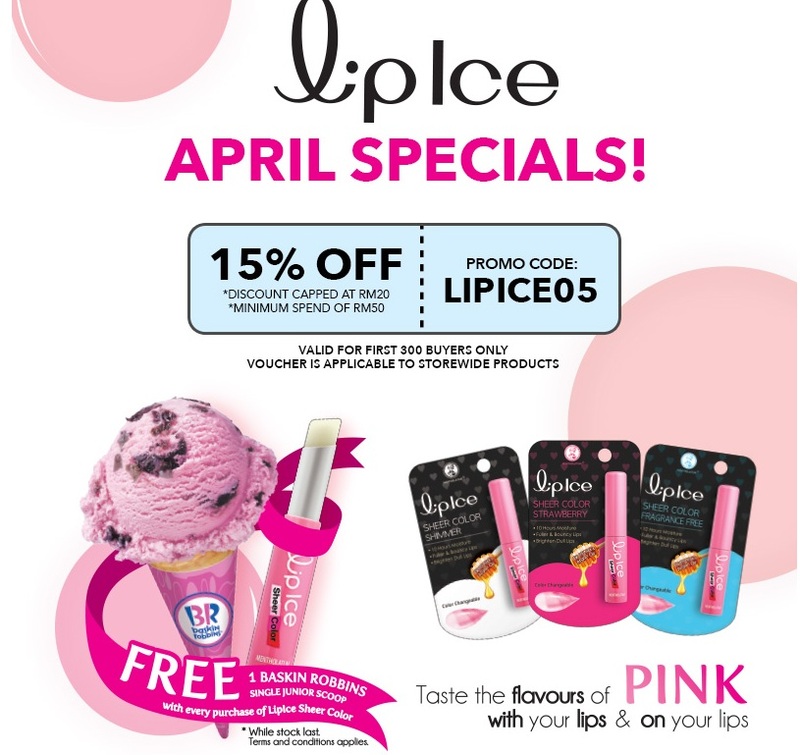 Liplce April specials! 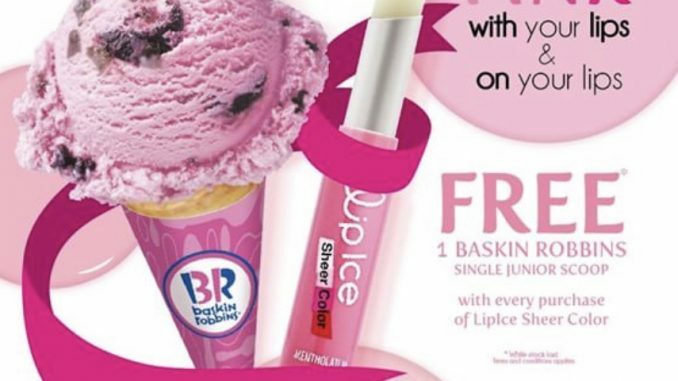 Get FREE 1 Baskin Robbins Single Junior Scoop with every purchase of Liplce Sheer Color! What’s more? 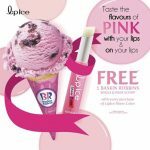 with promo code: LIPICE05, get 15%off, Min. 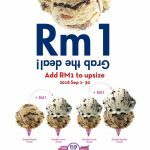 Spend RM50, Max Capped at RM20. 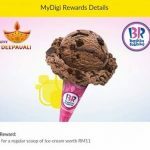 It’s valid Till 09-04-2018. 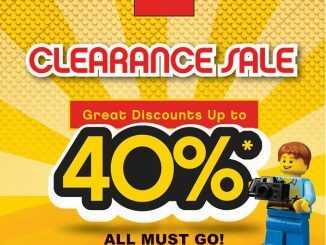 Terms & Conditions apply, for the first 300 buyers only! 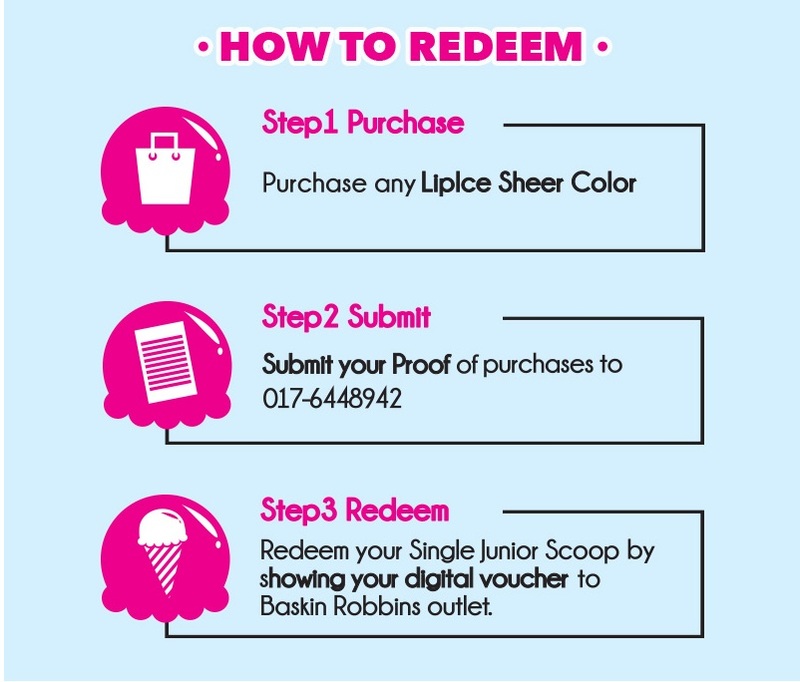 Voucher is applicable to storewide products! 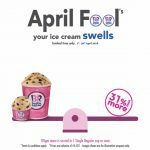 FREE 1 Baskin Robbins Single Junior Scoop! 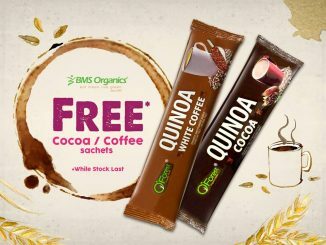 FREE O’Forest Quinoa Cocoa or Quinoa White Coffee Sachets Giveaway! 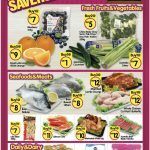 – 免费可可或白咖啡包装送出!